Start taking classes at Tiger Lily Vertical Fitness & Dance and other studios! Tiger Lily Studio is the vertical fitness expert of the Western Chicago Suburbs. They know how it feels to step outside of the box, especially when it comes to fitness. Specializing in aerial arts, pole fitness and so much more, it just takes a moment to decide you want more than the cookie cutter experience you find in your neighborhood gym. When you decide it's time to break the mold, they are ready to welcome you with encouragement, support and inspiration to help you reach and exceed your goals. Elevate Your Fitness! -Class Descriptions include a 'What To Wear' for each class, check for special requirements. -In general: no jewelry, avoid hand/body lotions, etc. Clean yoga mats are free to use however you are welcome to bring your own if desired. Storage area available for personal belongings. -Free water available, bottled drinks/snacks are a minimal cost. You are always welcome to bring your own as you will be very thirsty after 'working it' out! 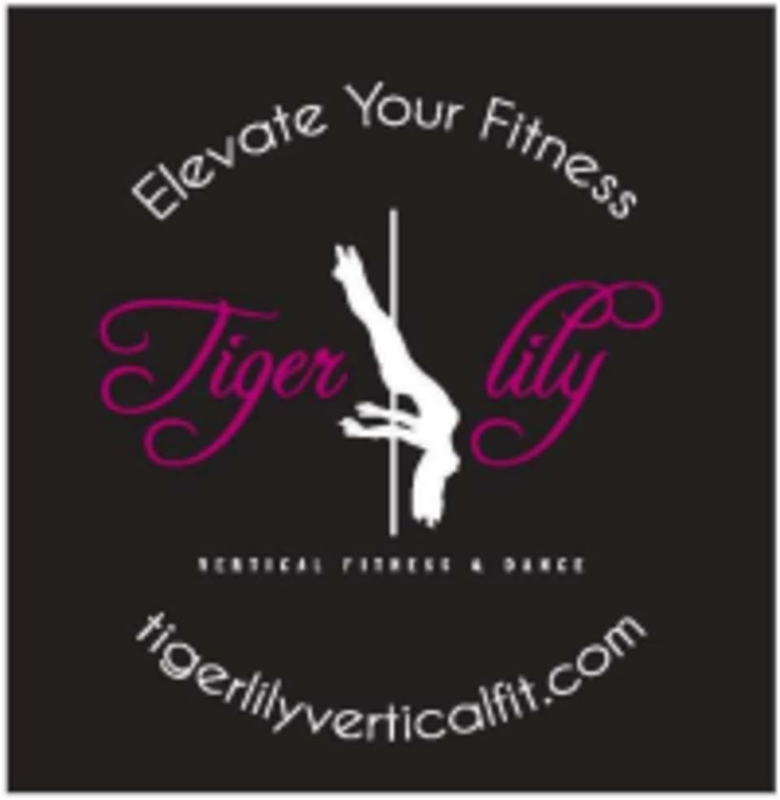 Tiger Lily Vertical Fitness & Dance is located at 2460 W Main St., Suite 108, St. Charles IL 60175. This class was AMAZING! I’ve never had more fun toning and challenging my body. I highly recommend this studio and especially this class! If I could do more than 5 stars, I would.